From the moment it premiered back in 2011, the WE TV reality series Braxton Family Values was an instant hit. Featuring the life of R&B star Toni Braxton and her four sisters, especially the scene-stealing baby sister Tamar, the show quickly became must-see TV. Now, as the second half of the series’ sixth season is set to premiere soon, the drama and family division is worse than ever before. Rick Ross comes straight for Birdman’s jugular on his new track ‘Idols Become Rivals’. The song is produced by Black Metaphor and features Chris Rock hilariously talking at the beginning of the track. More inside. Toni Braxton helps Birdman celebrate his brithday. 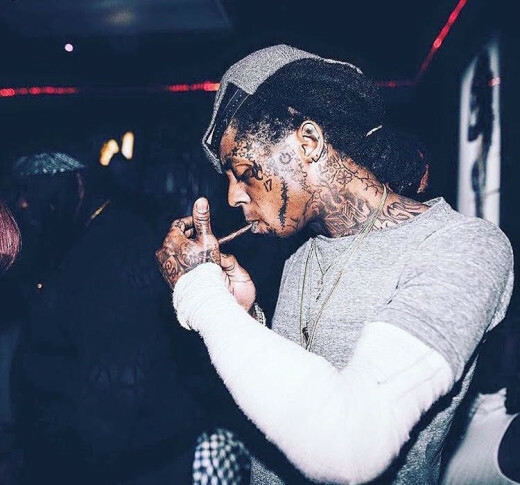 Is Lil’ Wayne Over Cash Money Or Nah? Lil Wayne and Birdman have been the talk of the town for the past couple of months in regard to their falling out over the music record label “Cash Money Records”. Now, I do not have all the details (who ever does) but I do know that apparently Lil Wayne didn’t feel like things were sitting right with how Birdman was calling the shots and he spoke up about that. They have been having disagreements for a minute now, and things finally hit the fan. You can only guess who went off first, right?